As an investor, ensuring you add value to your property can arm you with all the materials you need to achieve the best possible rent return. There are a few tricks of the trade that can help you maximise on your investment return. 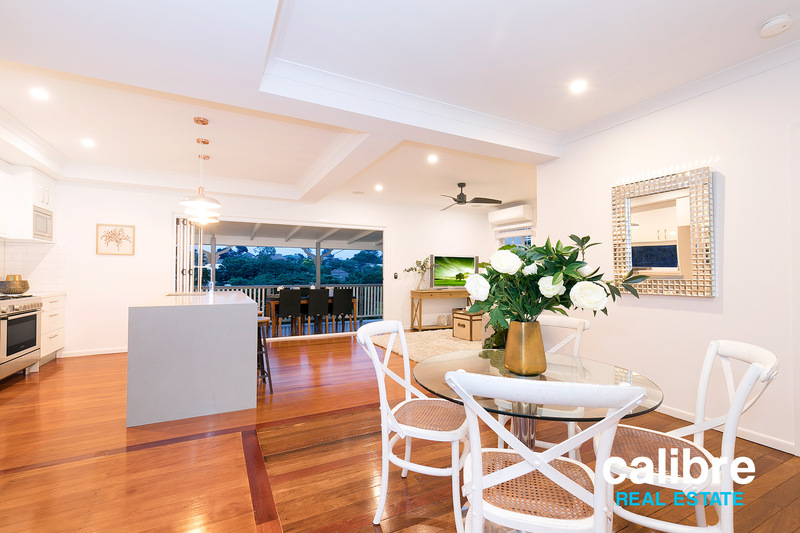 Calibre Sales Agent, Andrew Keogh, shares with us his 8 top tips to add value to your property that can offer a low cost, high impact result. By making improvements such as the ones suggested below, you are giving your property the best possible chance to secure high quality tenants at a premium price. Painting is an easy way to make a big impact on the presentation of a property, consequently an easy way to add value to your property. A fresh coast of paint internally and externally can be a deciding factor for many tenants. One of the first things that a prospective tenant will see is the exterior of your property, so it’s worth making sure the property looks its best outside and in. Properties that appear dilapidated or old will not achieve as high a rent as a freshly painted property of the same calibre. A fresh coat of paint will make your home look fresh, modern and more universally appealing. Ensure you stick to neutral, light colours or tones. Light colours also make the space feel large, bright and airy. Flooring is one of the first things that prospective tenants look at upon entering a property. Old, worn or stained carpet is huge factor for tenants, replacing these with new, quality carpets will increase your rental return. The same applies for hardwood floors, it may be worth having these sanded and restained. First impressions count! Tenants look for high impact but low maintenance gardens. With the harsh Australian sun and long dry spells it can be hard for tenants maintain a quality garden while also keeping costs and maintenance to a minimum. Densely planting your garden is extremely beneficial for a full and luscious look. You can also reduce desertification by shading the soil from the full impact of the sun and protecting it from harsh winds – both of which tend to dry the soil out very quickly. Shading the soil will also make it difficult for weeds to grow. Ensure you don’t pack the plants so tight that their root systems compete for nutrients in the soil. Succulents are traditionally very colourful plants that can cope in challenging soil and direct sunlight. Succulents require minimal care and look incredible in just about any environment – adding a huge variety of shapes, forms and levels to your overall landscape. Pick the best plants for their environment. Have an unsightly backyard wall or garden fence you want to cover up? Climbing vines are the perfect solution. Unlike other plants, these vines can be trained, usually done with wire, to grow around/on anything of your choice. One of the least invasive that requires low maintenance and very little TLC is the trusty star jasmine. It can grow in sun or part shade, so is very reliable and perfect for up the side of the house where consistent sun and shade can be tricky. The cost of lighting fixtures can vary greatly, but thanks to the DIY trend, we have seen a surplus of affordable, trendy light fittings. 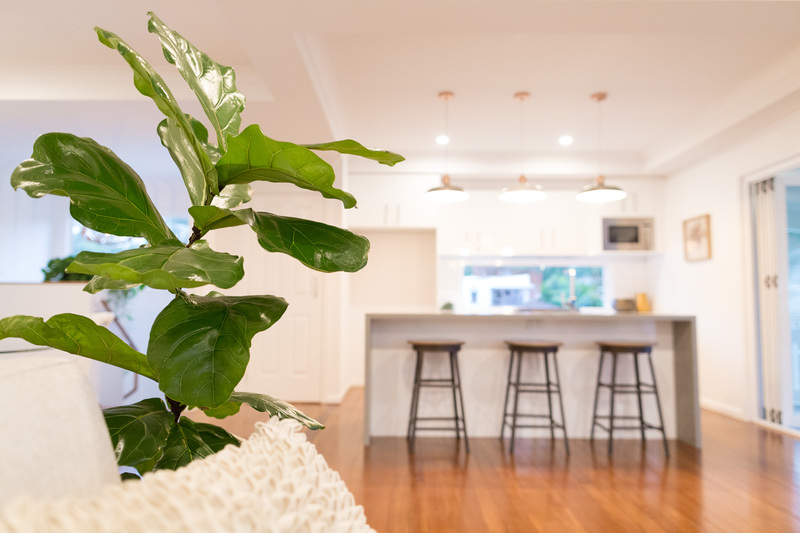 These small investments are value adding improvements that can help to make a space feel more modern, light and bright. Downlights along with the use of feature pendants can also boost a property’s appeal. Window furnishings in rental properties should be chosen to keep the property feeling bright and airy while still allowing privacy to be maintained. Blinds or curtains in poor condition or dated could be a huge turn off for tenants. Keeping to neutral light colours like white, soft beige or light grey will keep the space from feeling dated or darkened. Also consider the quality of window furnishings, while it may seem like a larger investment at the time it may pay off with a longer life with less repairs required. In the Queensland climate, many tenants will not even look at signing a lease without air conditioning or ceiling fans. Not only can air con and ceiling fans increase the rental yield by $10-20 per week, but also can also add value to your property. By installing a reverse cycle system, you can offer the property as a complete climate controlled property with both heating and cooling. If you’re considering installing air conditioning or ceiling fans, make sure you speak to a professional to ensure you’re installing the right size for the space in the right space. Kitchens and bathrooms are typically the more expensive renovations to undertake. However if done right, it can be one of the most effective ways to increase your rental yield. This can be achieved simply by making some key value adding improvements. To ensure you’re getting bang for your buck, consider what would have the biggest impact for the smaller investment. 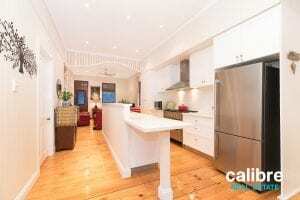 For example, painting the cabinetry, replacing the benchtop, replacing appliances, replacing tapware, updating handles, replacing the shower screen, painting over dated tiles and resiliconing joins. Remember to keep a neutral, modern pallet. Effective planning and preparation is critical for all property investors. This helps to ensure they are getting the most out of their tax returns. As a building gets older and items within it wear out, they depreciate in value. The ATO recognises that your property will deteriorate. Your property will require repairs and maintenance work done in order for you to continue to produce a taxable income. For info on how you can claim tax depreciation on your investment property, check out our article 5 Things You Need To Know About Claiming Tax Depreciation on Your Property. 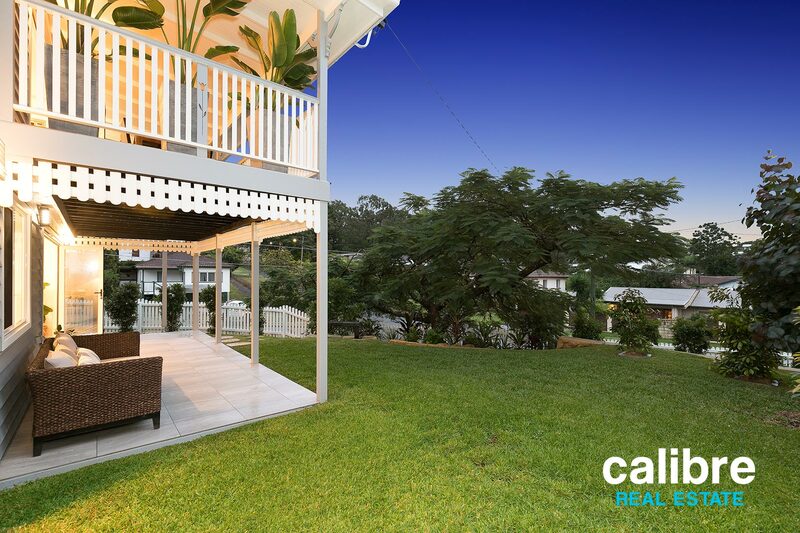 If you have a property in South East QLD that you would like to discuss with one of the team members at Calibre, then please feel free to call our office on (07) 3367 3411 or lodge a request for a “Property Appraisal” on our website.